Cursive, is a style of writing in which the letters or symbols are written in a sinuous manner. While these fonts are generally used for fast handwriting purposes, these fanciful fonts come with remarkable elegance, professional and chic look. Indeed, if you are aspiring to add some element of elegance and style to your projects, then these fancy cursive fonts can be quite helpful. Searching for the right font to use in your design can be quite time-consuming. It is for this reason that we have created this collection to make it easy for you. This set of fonts looks so gorgeous that one cannot help but look at the font again and again. 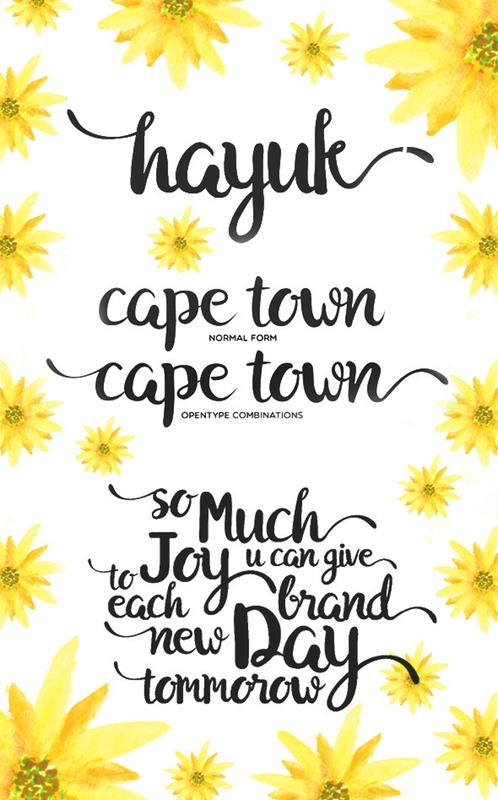 Using these fonts in the design of your projects such as invitation cards can be welcoming for the invitees. From the invitation to the celebration itself, a wedding is such a moment in life that should come with some distinctiveness and nice memories. One way of ensuring that is by creating your wedding invitation with beautiful and sober fonts. 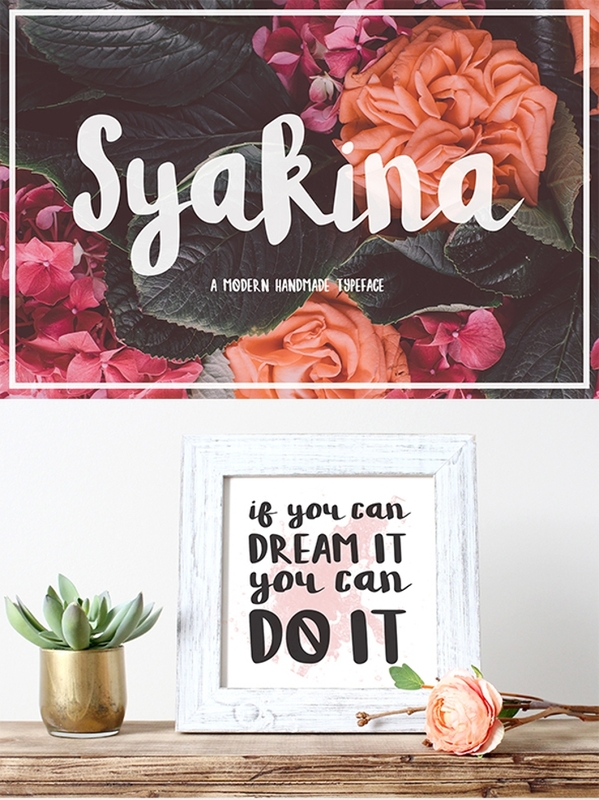 The stylish look that these fonts will give your design work is quite amazing. You can now give your assorted designs a fanciful modish look that will leave your projects appealing to the audience. Your project designs deserve an authentic elegant look. 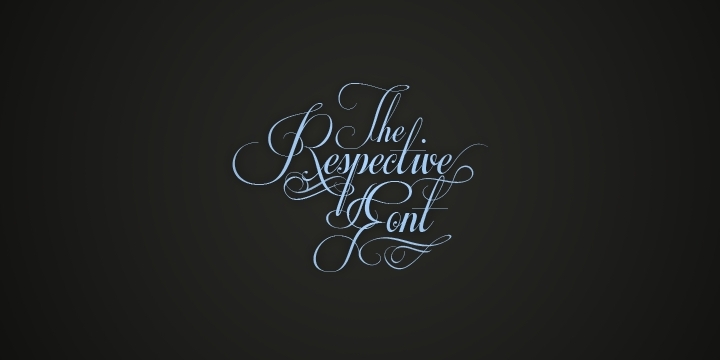 The elegance of these fonts is simply captivating and worth a try. This is another contemporary handwritten typeface that comes with outstanding versatility making it an ideal multipurpose font. You can use it for a wide range of creative projects including wedding invitations, headlines, letterheads, etc. If you are looking for ways of giving your design projects an inviting look, then you are likely to find this fancy font quite handy. 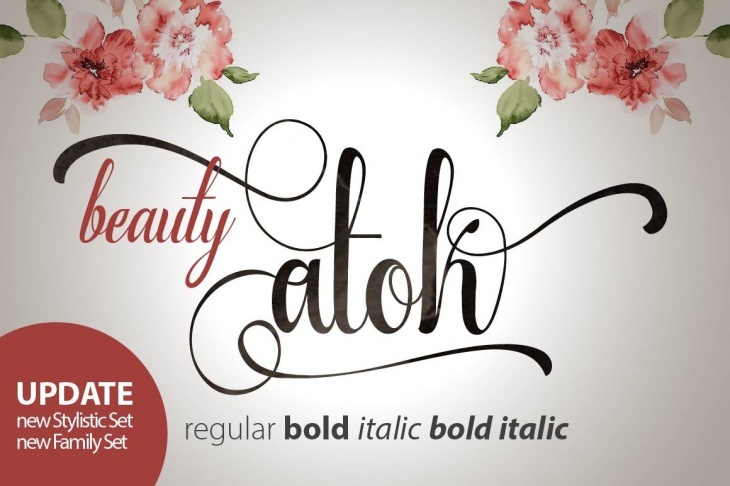 The elegance and gorgeousness of this font style is simply irresistible. 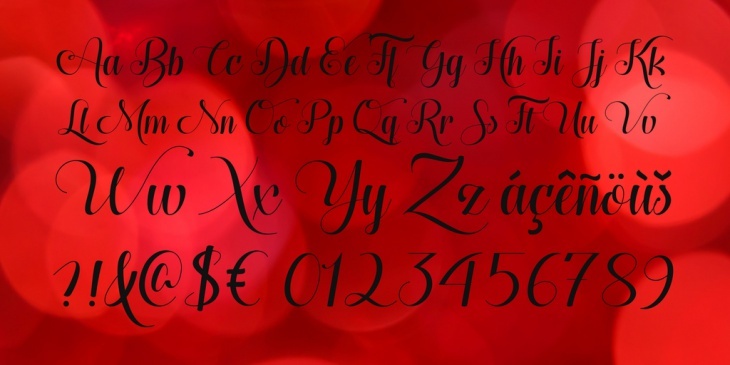 Definitely, the gorgeous look that this cursive font will give to your projects is quite amazing. Your target audience won’t help but look at the design project with spectacular amazement. 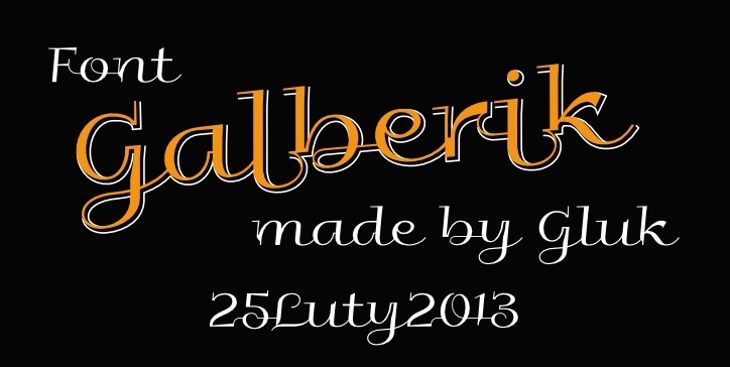 You will really love using this font. 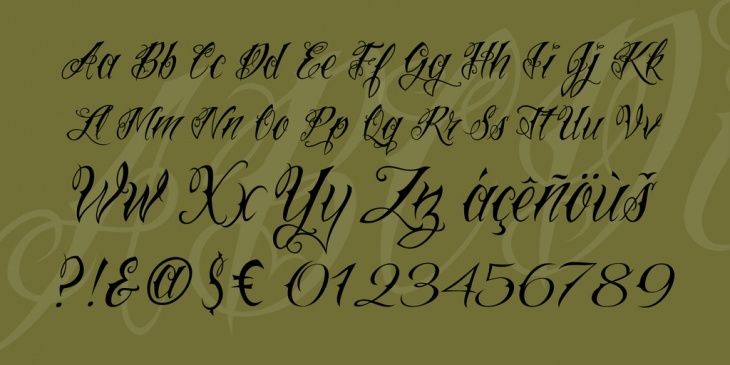 This is a contemporary fancy font that comes with curly caps, flowing lowercase and some really appealing ampersand. Besides, the font comes in two weights and immense versatility that makes it ideal for assorted projects. This handwritten font comes with spectacular character and it is rich in features that render it ideal for use in your projects. 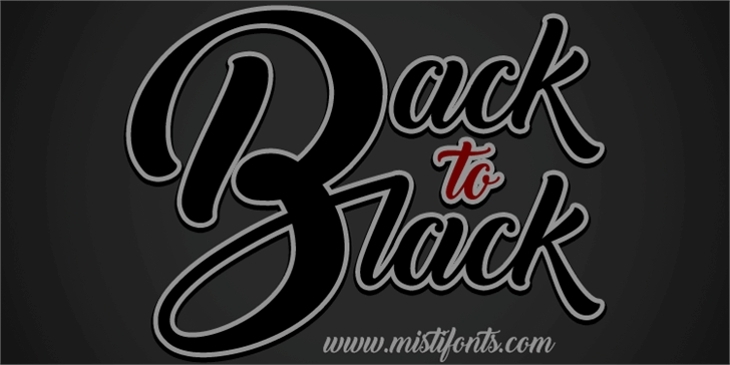 This font could be a great way of giving your products a unique look. 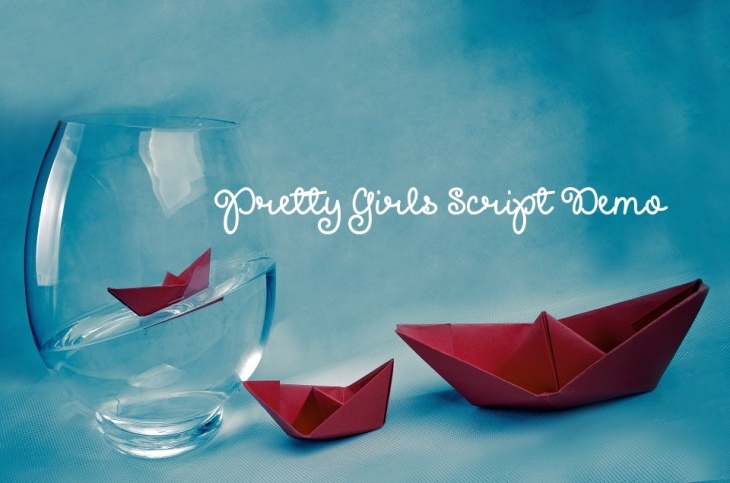 This is a gorgeously flowing font that comes with remarkable visual artistic quality. The font features short ascenders and descenders, an attribute that gives it a sense of legibility not seen in other related fonts. Well, designed fancy cursive fonts like the ones in the above collection can significantly push your design a notch higher. You will find this lettering quite important for your designs on wedding cards, a menu of your fancy restaurant, etc. 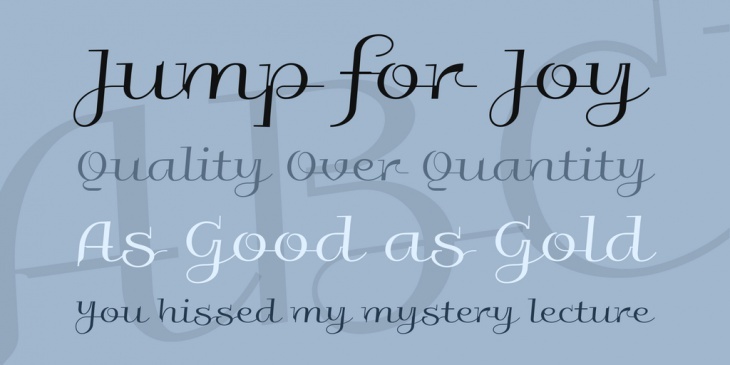 These fonts are likely to enhance any of your pieces of typographic work. The beauty and elegance of the arches and curvy embellishment that words written in these fancy cursive fonts come with are simply irresistible. These fonts will give your work a personalized touch that will ultimately make the work appealing and graceful.